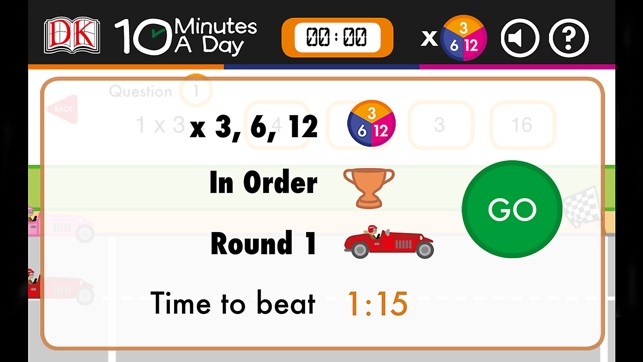 With 10 Minutes a Day Times Tables you can practice your times tables through exciting car races, the faster you solve the questions the quicker your car will speed across the finish line. 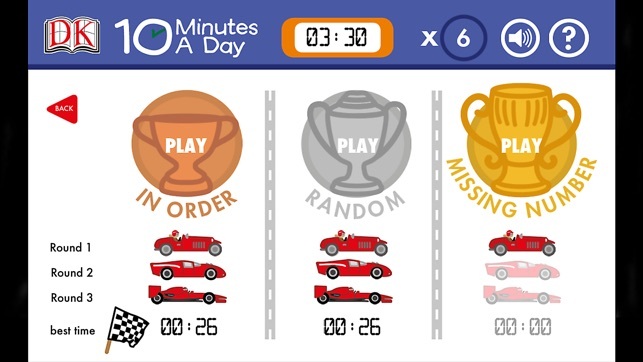 It’s also a fun ‘beat the clock test’ where you show off your maths skills by racing across the line before the time runs out. 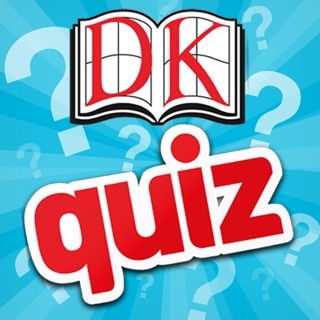 If you don’t get the answer right away you’ve got a chance to keep trying for the right one and if you don’t make it you’ll get handy hints and tips to help you next time. Play your way through the rounds, speeding your way from bronze through silver and all the way up to gold. 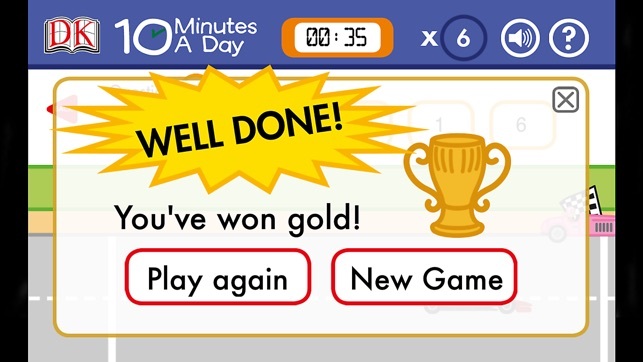 Once you’ve mastered the regular times tables you can test yourself in mixed times tables races, whizzing your way through with your maths knowledge. 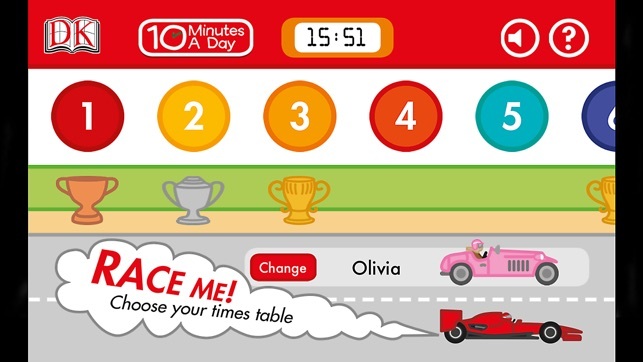 DK’s 10 Minutes a Day Times Tables app is ideal for showing children how fun maths can be. 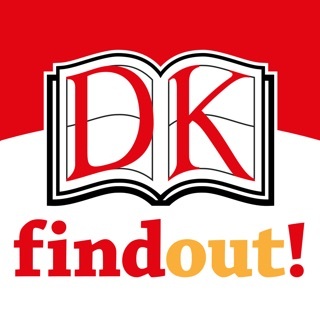 The Dorling Kindersley Limited ("DK") 10 Minutes a Day Times Tables app uses a third-party app service provider ("Flurry Analytics") in order to create accurate, real-time user data reports so that DK can continue to improve the app user experience. The service collects and submits anonymous aggregated data about which app features are being used most frequently as well as your mobile device UDID (unique phone Identifiers) and/or IMEI (International Mobile Equipment Identities), which are also anonymised via a secure hashing protocol, to Adobe servers. 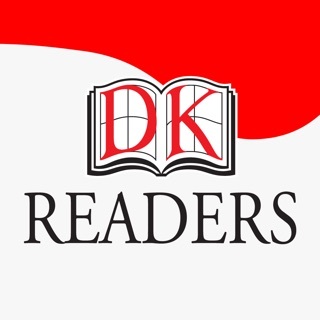 This information will be used to continually improve the features and functionality that DK releases in its subsequent versions of its mobile apps. 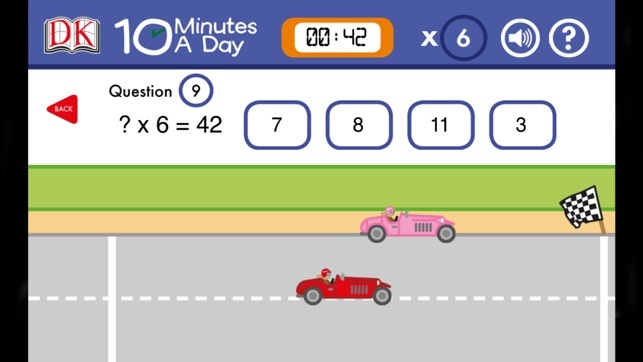 This is a nice times tables app. 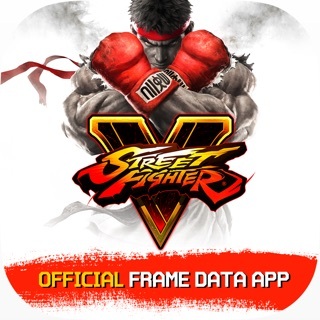 It allows for multiple users, and keeps track of completed levels. My homeschooled children look forward to practicing their tables with this game as a "treat". I really like this game. 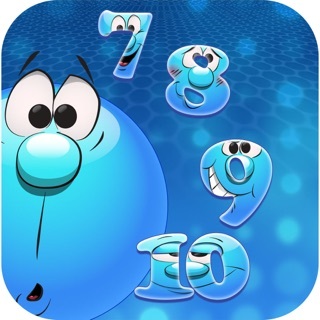 Any plans on doing an addition or subtraction version for younger kids.